Earphones Archives | Amolese . Browse Amolese today & buy yours! Earphone technology originated as an onstage monitoring solution for high-end performers. 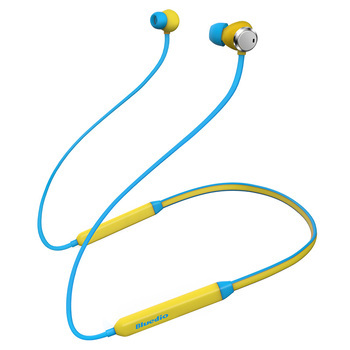 These “in-ear” earphones have become a common sight on everyone from gardeners to executives. The explosion in popularity has been accompanied by numerous technological developments. After a simple Bluetooth® pairing, they will connect automatically once you open the case. 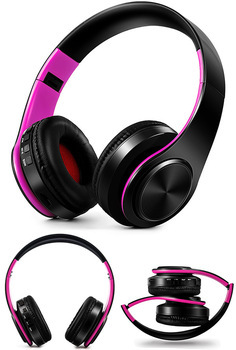 You can then listen to music or make phone calls when wearing them. 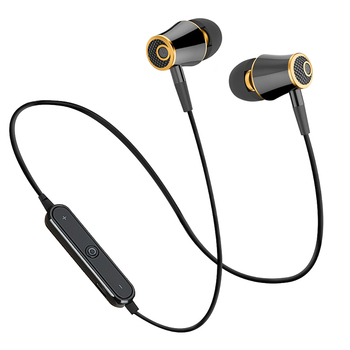 Wireless bluetooth earphone adopts ENC technology & 4 mics to improve your voice quality. This ensures crystal clear conversations. Above all, it is fit and secure. In-built capability for daily water & sweat resistance as well as 10 hours playtime.